There I am..dancing with Kelly Patton. 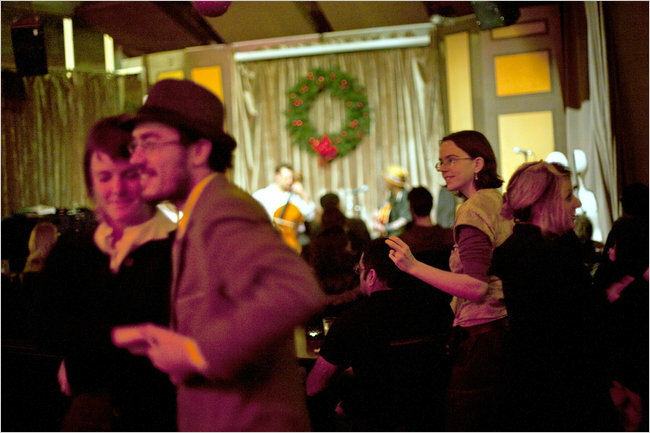 This photo is from a story titled "Death of Jazz Club Underscores a Changing Scene" I was dancing to Sam Bass and the Sam Bassadeures. 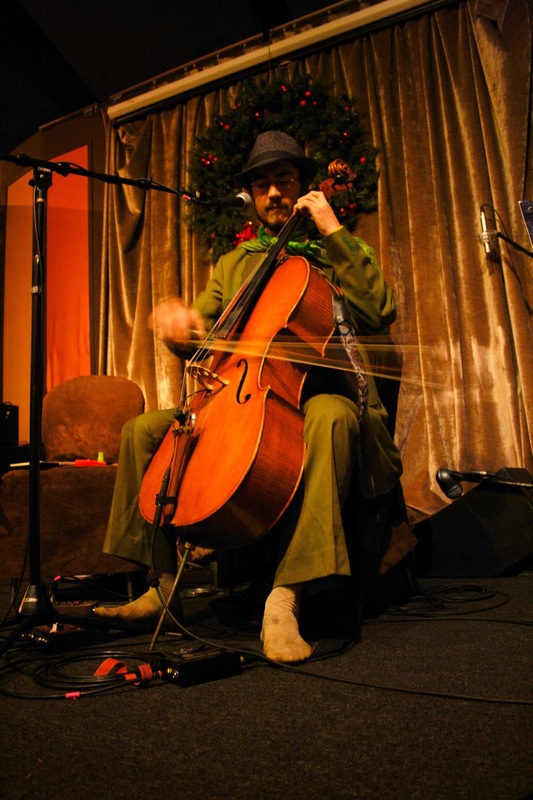 I opened the Cello Madness show at Coda on Dec 28 2010. It was packed! I was really excited to play for such a nice crowd. Here's a picture of me playing taken by Kelly Patton.